What’s the next great Fallout mod coming out? What’s it about? 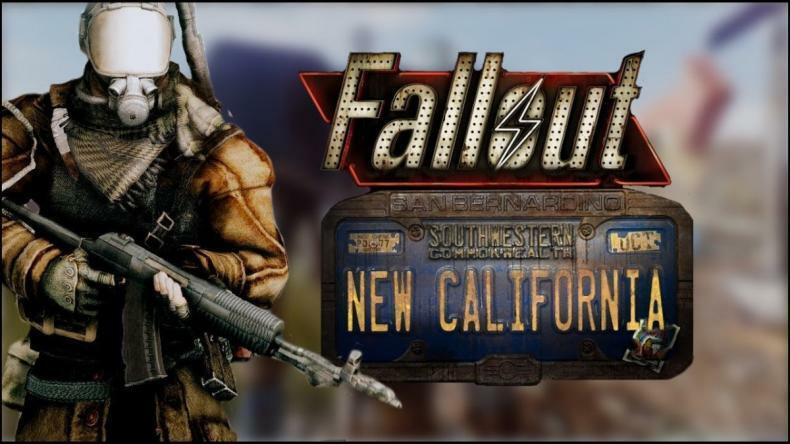 Fallout has been great to those who love to do modding, and one group has been working for years on a mod called Fallout New California. It’ll take the engine of Fallout 4 but give a whole new storyline based on the Fallout version of California. On the teams Facebook page, they made a post noting how close they were to completion. Fallout New California is set to launch next month.